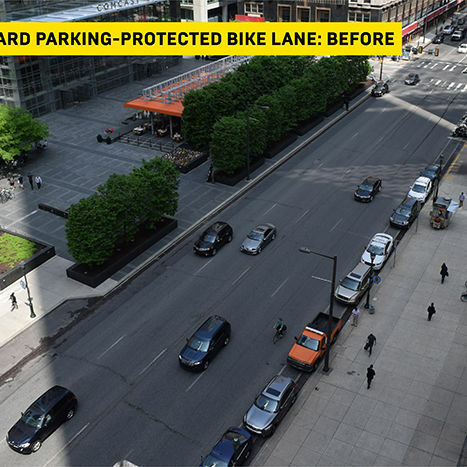 Evaluation & data subcommittee goal: Vision Zero actions are data-driven and based on quality data and the latest technology and analytical tools. 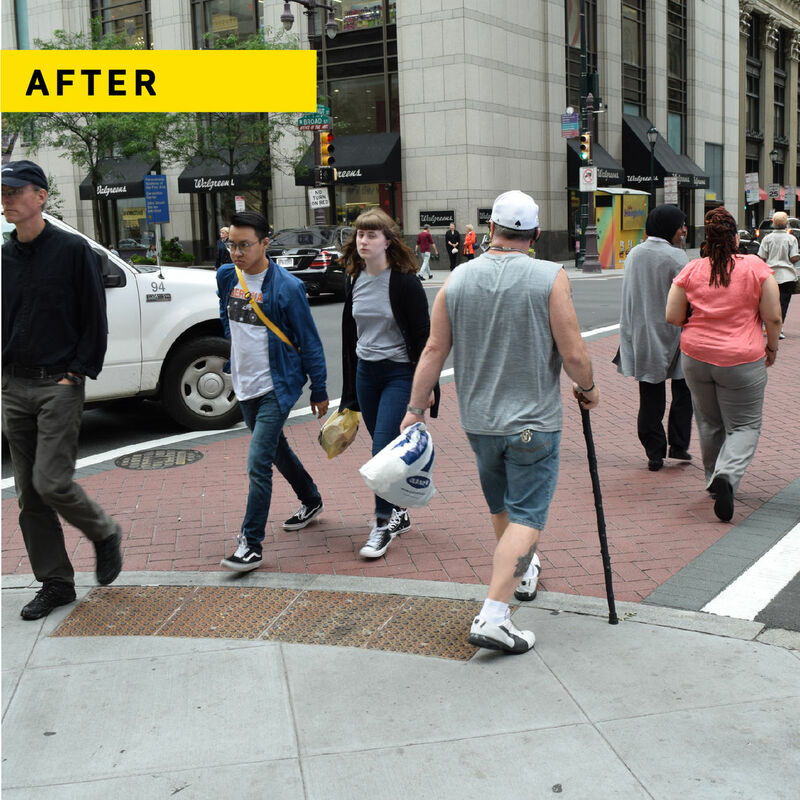 For a full list of Vision Zero strategies, refer to the Vision Zero Three-Year Action Plan. 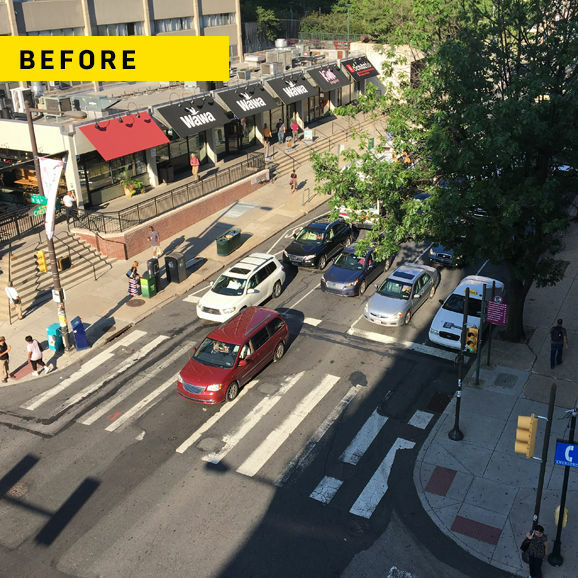 In 2018, The City of Philadelphia’s Office of Transportation and Infrastructure Systems (oTIS) partnered with ImpactED at the University of Pennsylvania to engage Philadelphia’s robust research community on the topic of Vision Zero. 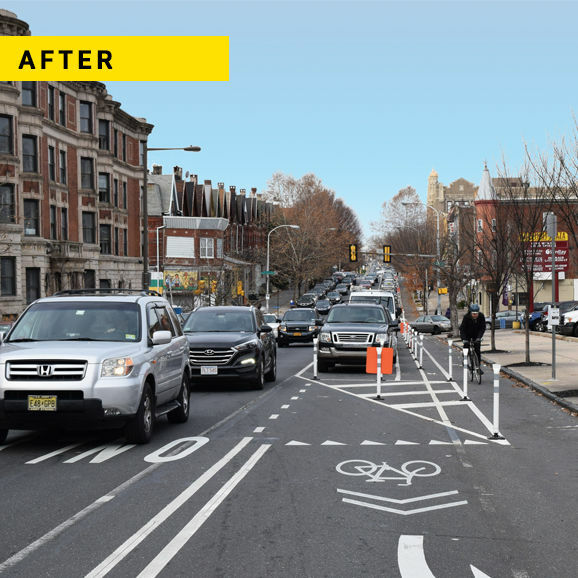 The Vision Zero Research Partnership, which is a group of area researchers and practitioners, was created to promote innovative, smart, inter-disciplinary thinking around Vision Zero. 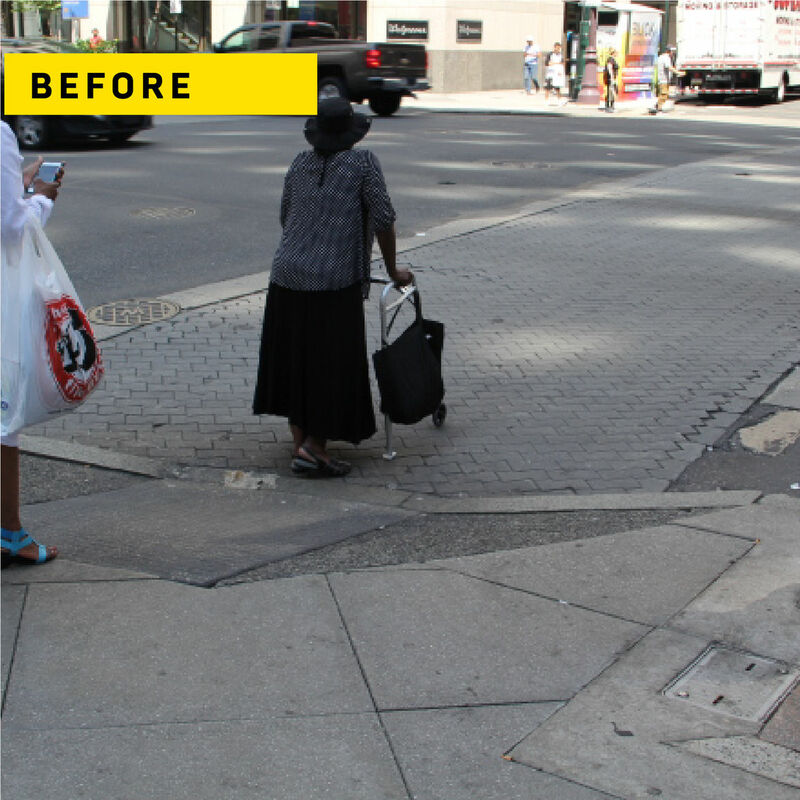 Contact the Vision Zero Program at the City of Philadelphia at VisionZero@phila.gov. 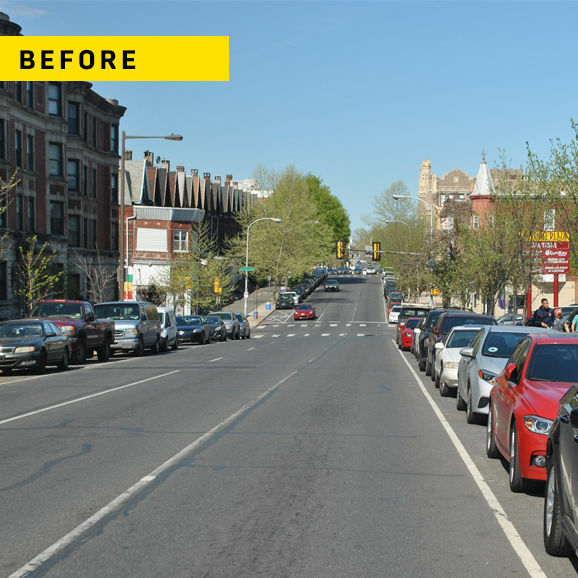 Engineering subcommittee goal: The City has the policies, resources, and partnerships needed to design streets that maximize safety for the most vulnerable roadway users, and City staff have the professional freedom to make data-driven decisions that promote traffic safety. 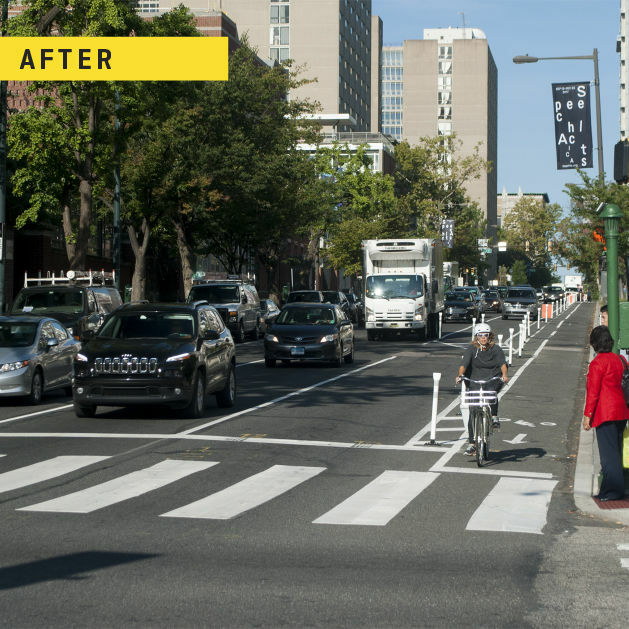 To explore a map of Vision Zero projects, click here. 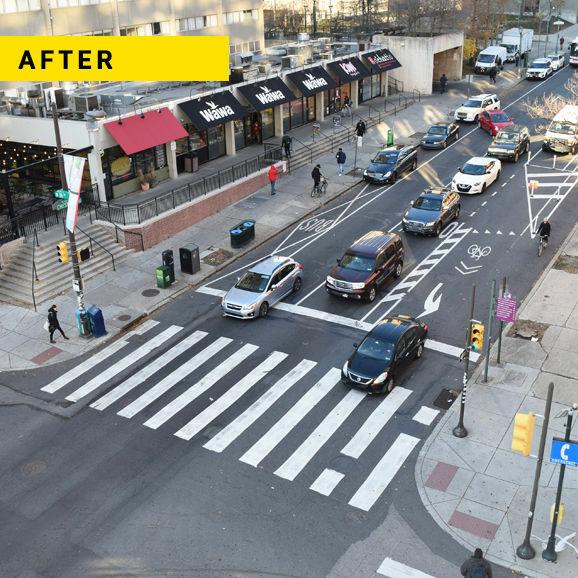 Education subcommittee goal: All Philadelphia residents and visitors understand their part in Vision Zero, and people living in every Philadelphia neighborhood have acess to safety education resources. Enforcement subcommitee goal: Traffic safety enforcement is clearly linked to data and behaviors that will reduce fatal and serious injury crashes. 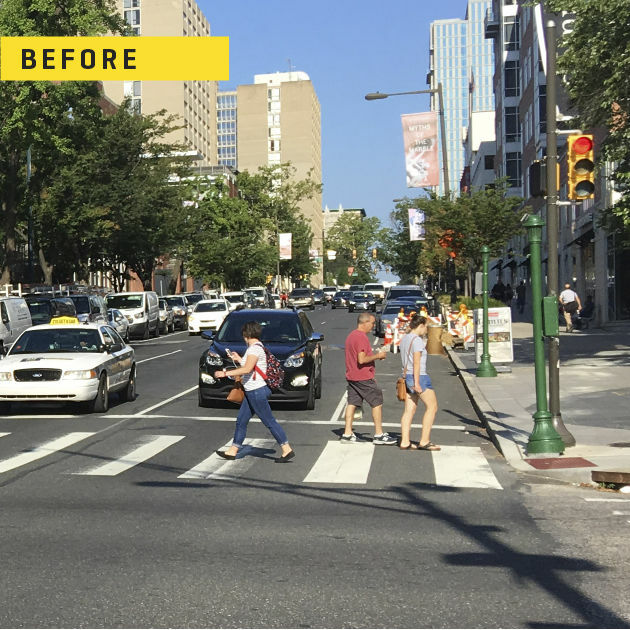 Fleet management subcommitte goal: Prioritize traffic safety investments and business-safe practices among fleets operating in Philadelphia. 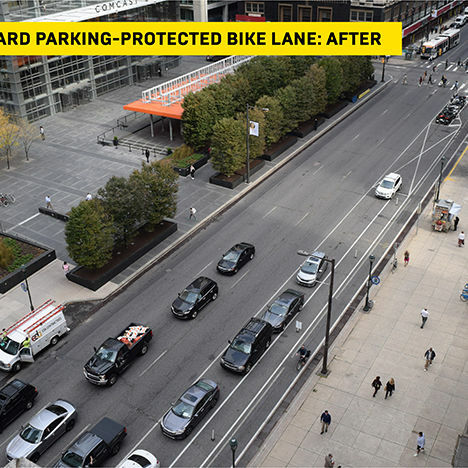 Policy subcommittee goal: Address policy hurdles that are barriers to full implementation of Vision Zero.